When you think about dining out, you think about eating with your special someone in a five-star, posh restaurant in a romantic city that is famous and has a rich history: Paris, for example. You wouldn’t think about dining out in Malta? After all, virtually no one has heard about this European nation which shines like an obscure diamond in the sea of gems of nations which comprise the European Union. Malta has a great cultural life, and since dining out is an integral part of a culture, it also has great restaurants. In fact, some of the best eating places in the world are restaurants in Malta. Keep in mind that since Malta is in the Mediterranean, in spite of being part of the European Union, the food choices you would find in most restaurants tends to be the Mediterranean in nature. You may have to go to the special sections of traditional Maltese towns like Valletta if you want to experience food that is truly Maltese. 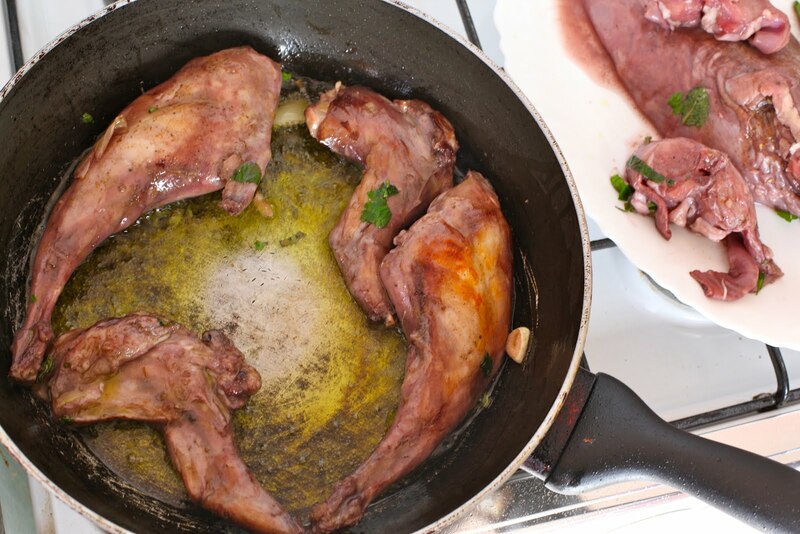 Maltese food is very rich in meats like chicken, pork and rabbit. Because Malta is one of the most affordable places in the increasingly expensive European Union, you will find that most restaurants will price their dishes well within your budget. A regular meal which includes appetizers generally costs between 25-30 Euros. The Maltese government has worked hard to ensure that you, the tourist, will have an easy time finding your favourite restaurants in Malta’s cities. That is why most Maltese street names are in English and are easy to find on most major map apps. You will always be able to use the Google maps app on your iPhone or tablet when it comes to finding the street where that unique restaurant which brought you to Malta in the first place is located. Because restaurants in Malta are very busy, you would be best advised to call the staff and make a reservation ahead of time to ensure that a table exists for you at the time you want to eat! Dinner time for most restaurants is around 6-7 pm in Malta, and many Maltese restaurants open at this time of night. Keep in mind that you will have a very hard time calling in to make a reservation at these restaurants. You are best advised to just show up and hope there is a vacant table for you or call in and make a reservation on the previous day. While this is not an exhaustive list of tips and pointers in terms of dining out in Malta, it is a good start. You can scour Internet tourist sites like Make My Trip, and Lonely Planet for much more inclusive information, including extensive and descriptive customer reviews on the restaurants which you would really love to dine in Malta! If you are visiting Malta you might want to get some idea of the Best Thing to Do In Malta, while you're there.